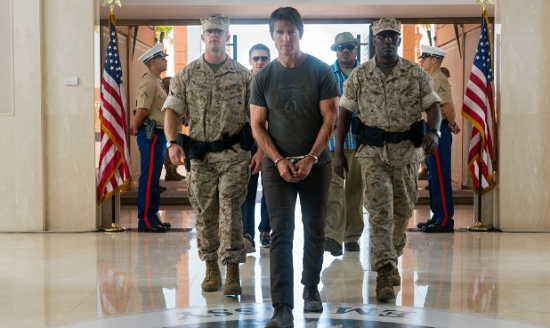 The first trailer has arrived for the upcoming fifth film in the Mission: Impossible franchise. The movie returns Tom Cruise and others like Jeremy Renner, Simon Pegg, and Ving Rhames while Rebecca Ferguson and Alec Baldwin are among the new additions. Directed by Christopher McQuarrie, Mission: Impossible – Rogue Nation is slated to release July 31.